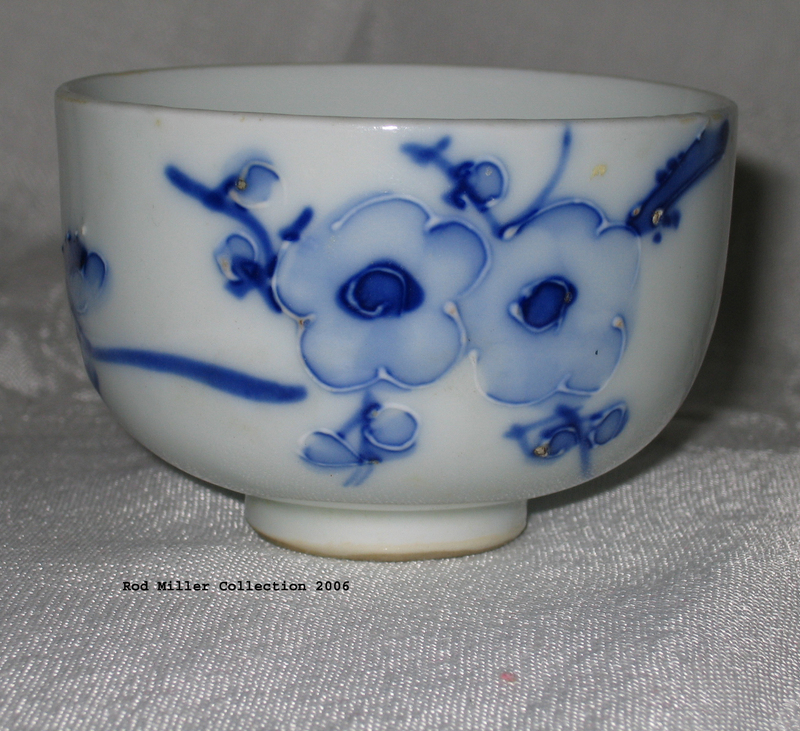 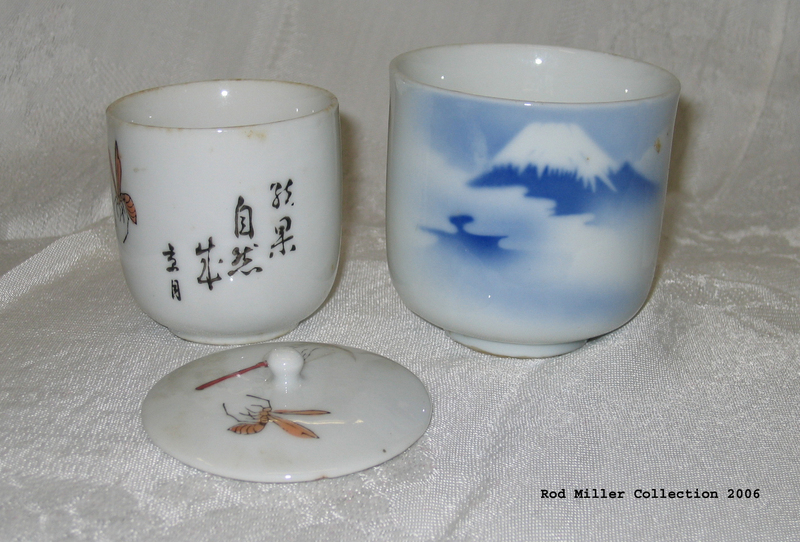 Little cups were brought home by Methodist missionary nurse Dora Wilson after her internment in Japan. 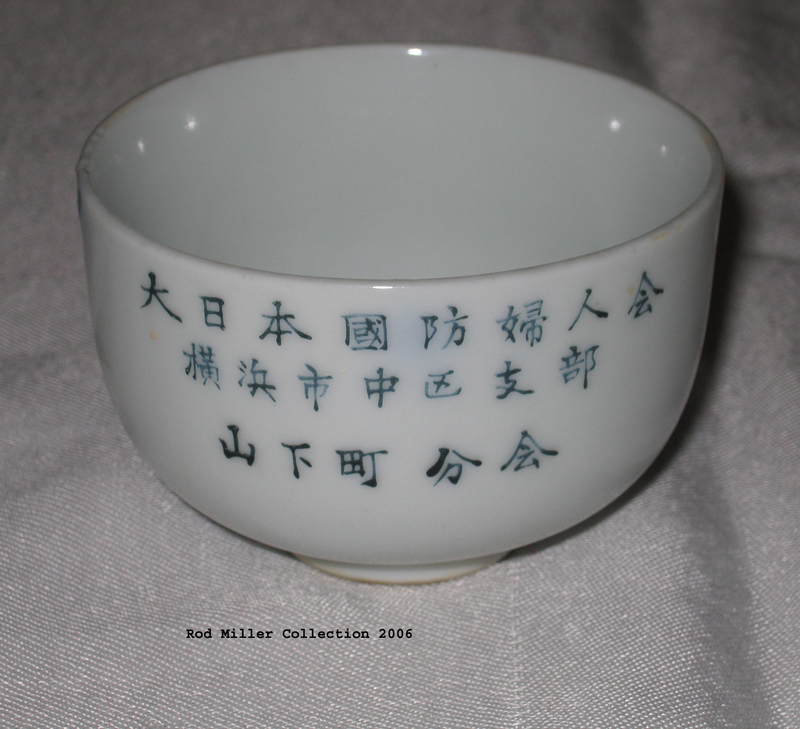 Dora was one of eighteen nurses taken from Rabaul New Britian to Japan in 1942.
at the the pre-war American Yokohama Amateur Rowing/Yacht Club on the shores of Yokohama harbour where they were interned..
On the 18th of August 1943 the nurses were moved to the Yokohama Police station for 13 days. 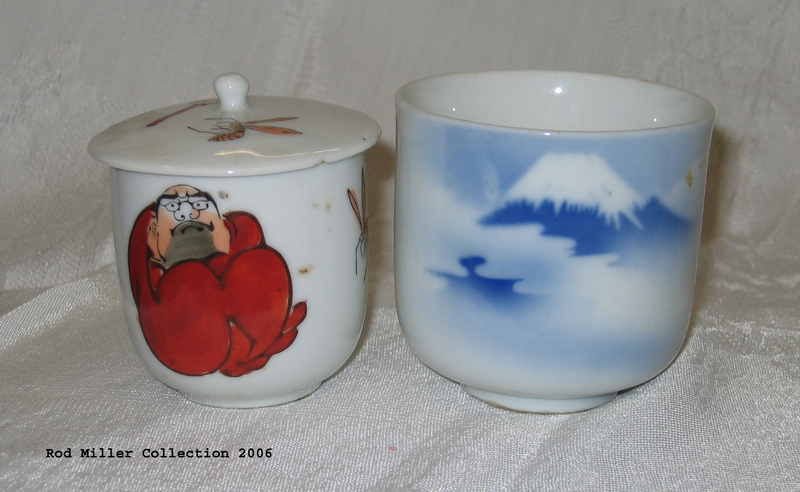 Whilst there they discovered a bag of the cups pictured below.